Many of the top lawyers no longer practice in any conventional sense and yet hold significantly powerful roles in New Zealand commercial and public life. The Power List has accordingly placed our ‘lawyer business’ leaders into a separate list. Former Macalister Mazengarb lawyer David McLean may have announced a flat profit for his bank, but his power role atop one of the country’s biggest banks continues. Joining Westpac in 1999 he had previously been in-house counsel to Natwest and worked at Southpac (ANZ) and Deutsche Morgan Grenfell. 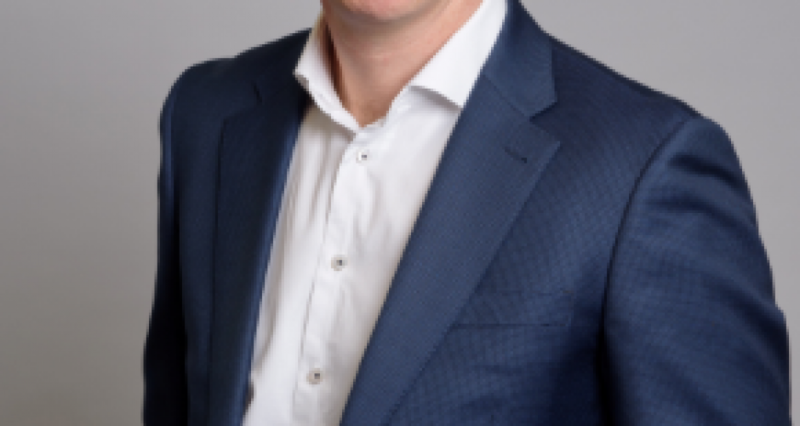 He joined Westpac to head the Debt Capital Markets group in New Zealand he then became head of the Institutional Bank in 2004 and then GM for Private, Wealth and Insurance in 2009. After transferring to New York with the Bank in 2012 he returned to New Zealand to take up the top job following the ill health of the then CEO. 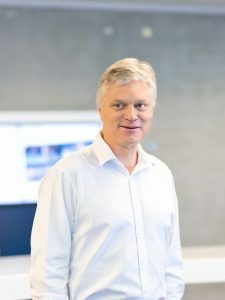 He VUW law graduate described his CEO role as his “dream job” and has built a reputation for being innovative and a strong equal opportunity employer. Former Russell McVeagh partner Grant Kemble made the move to the commercial world after almost a quarter-century in the law, currently working at Heartland Bank as Chief Risk Officer. 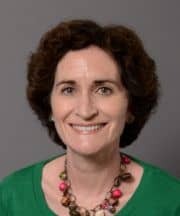 However, Kemble’s career has been carefully calibrated to provide a range of opportunities that demonstrate what’s available to lawyers who are prepared to take different paths in their careers. 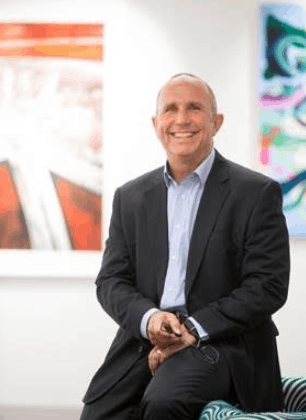 He spent 23 years as a top commercial lawyer with Russell McVeagh before being hired to move as CEO to financial services supervisory firm Complectus, owned by former client Andrew Barnes. He acted on the purchase of Guardian Trust by Barnes’ investment vehicle, Bath Street Capital, and Milford Asset Management and then moved to PG Trust, which he left in mid 2017 to take up his new opportunity with Heartland. Whai’ Dewes, of Ngāti Porou and Ngati Rangitihi descent, holds a powerful postition among a number of key organisations. Chairman of Sealord. In early 2016 he was appointed to the board of Aotearoa Fisheries Ltd and he has served in a number of seafood-related roles including the first 10 years on the Treaty of Waitangi Fisheries Commission. He is also the Chairman of Moana New Zealand and served on the Treaty of Waitangi Fisheries Commission. Deputy Chair of Sealord Group Ltd from 1992 to 2008. 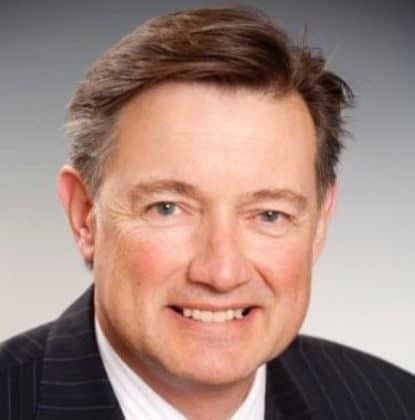 He is also a current director of Contact Energy and Housing New Zealand and has held directorships with Television New Zealand and the AMP New Zealand Advisory Board, and senior management roles at Fletcher Challenge and in the public service. 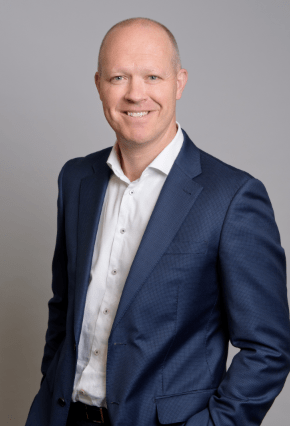 One of the country’s leading directors, Mark Verbiest’s position at Spark has been relinquished but he remains a leading figure in the commercial world. 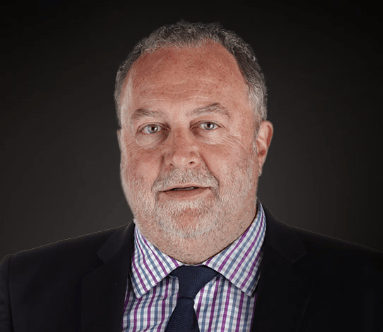 Mark Verbiest has developed a list of director and chairmanships that place him at the forefront of New Zealand business, following his career with Simpson Grierson as a commercial lawyer. A seven year hiatus with (then) Telecom as company secretary and member of the company’ senior executive team saw him subsequently develop his network as a consultant to a variety of companies across multiple commercial areas ranging from telecommunications to medical insurance, banking and property. As chairman of Spark and Transpower, director of Freightways and Willis Bond Capital Partners and a board member of the Financial Markets Authority. He is also a member of Treasury’s independent panel on mixed ownership and remains as a consultant to Simpson Grierson. 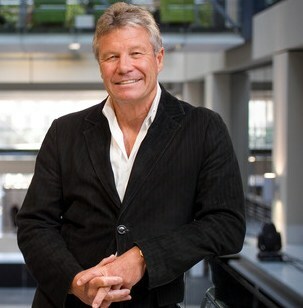 The man behind the splashy and successful, $1 billion Britomart retail and dining complex is former Russell McVeagh partner, Peter Cooper. With a swag of major developments in the US and elsewhere under his belt, Peter Cooper is principal in his Cooper and Companyand is a former Executive Director of Lion Nathan, CEO of LD Nathan & Co. and Joint Managing Director of Mace Development Corporation. The Britomart development already has 18 heritage buildings and is currently developing a 10 storey hotel in its continued evolution. The former Simpson Grierson partner was Chief Executive at Meridian and retired from his $2.4 million-a-year job at the end of 2017. 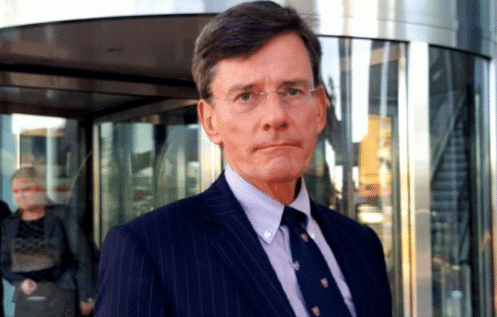 He was previously Chief Executive of the Infrastructure Division of Fletcher Building Limited and has been touted – but denied – that he would take the top job at the troubled company. worked at Fletcher Building and Fletcher Challenge, its predecessor, for 22 years. Former Wellington lawyer turned 40 and made a change-to-business decision. The founder of skincare company Veletta, she said she made the decision and did an MBA before starting her new enterprise. She ‘played around’ with various oils before finding the right ‘carrier oils’ and essences and is now heavily immersed in both the production and marketing of her range. An ‘A List’ rich lister, Simon Herbert, developer of Bayswater Marina Village and other significant investments who hit the headlines again late 2018 with news that his Orewa West sub-division property that he purchased for $3.9 million four years ago was sold for $62.8 million. Former partner at Chapman Tripp and Morrison Kent, Evan Williams has been sailing into headwinds with his controversial developmernt at his Weiti Bay development north of Auckland with claims that his development is polluting streams at Long Bay-Okura Marine Reserve, claims Williams vigorously denies. In the meantime, his opponents instigated a “removal committee” to have him removed from his directorship of Te Papa. However Williams’ company has spent a reported $3 million on measures to prevents silt spilling into the water, and long-term protection of the streams would likely cost several millions more. Williams said he was “really disappointed” the group hadn’t accepted his company’s commitment to the environment and the “high standards” they were spending to ensure there was no adverse environment impact.